One of the most anticipated this year's game has got new media files. 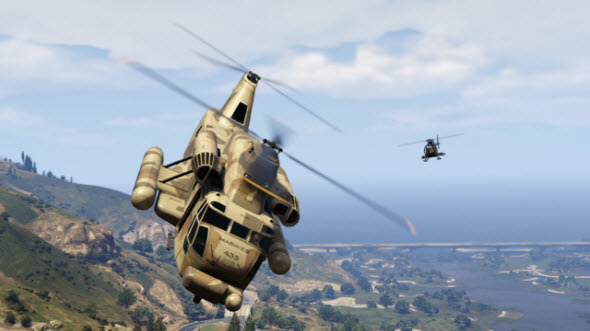 12 GTA 5 screenshots were revealed yesterday and show the vehicles and characters of this project. 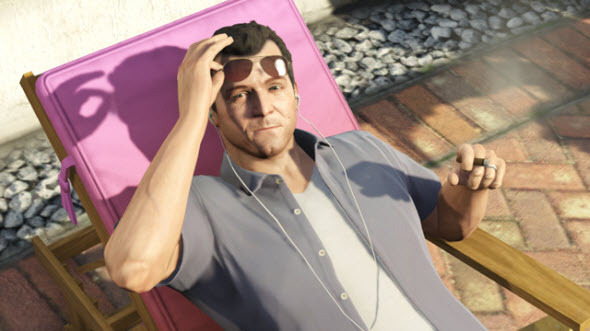 According to new pictures, the life in Los Santos promises to be very cool and full of events. 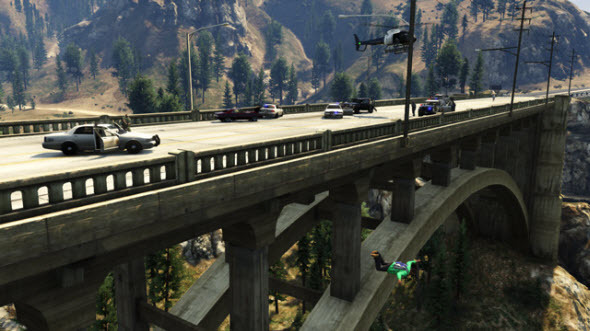 Two weeks ago the developers promised to reveal some information about multiplayer modes, but later decided to give us a new glimpse of the game with 12 beautiful GTA 5 screenshots. Some of them display the numerous vehicles from this project (cars, boats, helicopters, motorbikes), while the other ones demonstrate our main characters during their leisure time. 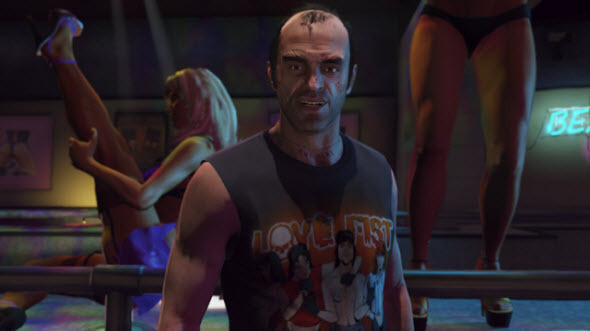 To see the whole collection of GTA 5 screenshots, visit our Facebook community, and if you have noticed other interesting things on the newly released pictures, let us know in the comments below.